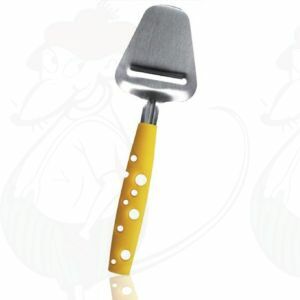 Buy a stylish cheese slicer from the best brand. 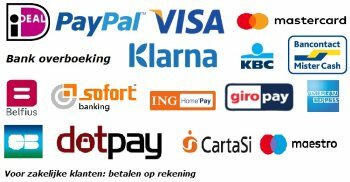 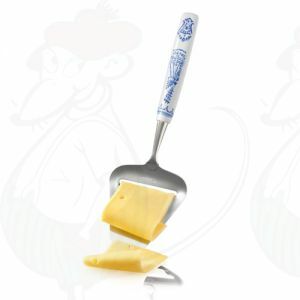 The assortment in our webshop consists of beautiful products from the best quality. You can choose between several kinds for the kind of cheese you eat the most. We have products in the beautiful designs, but also in simple small size or with funny prints. 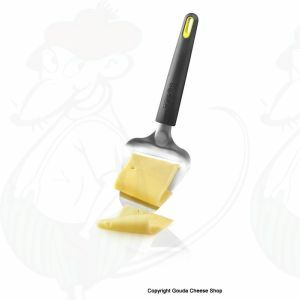 In the description is stated for which cheesetype its most suitable for. 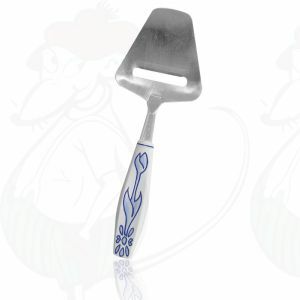 If you have troube cutting you cheese, look in our collection for a tool to make the best slices with. 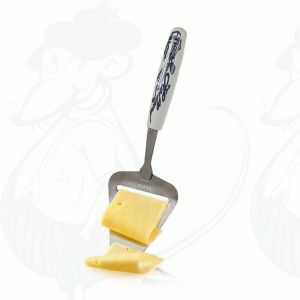 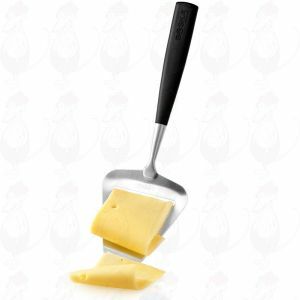 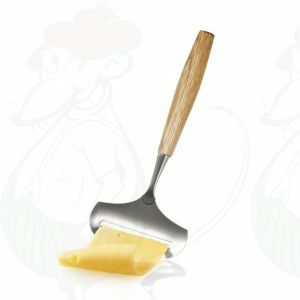 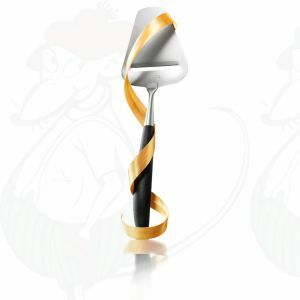 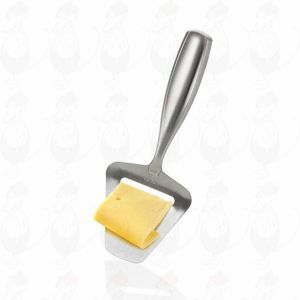 Many types of cheese slicers we have in our range in our webshop. 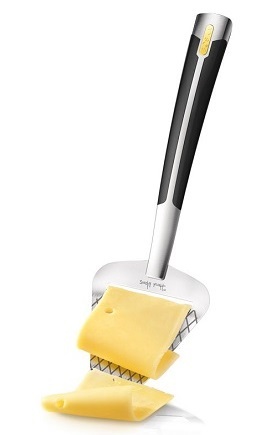 Also the top mark Boska cheese slicers. 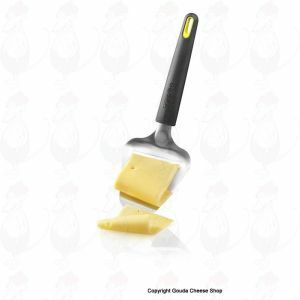 You can order online or buy in our cheese shop. 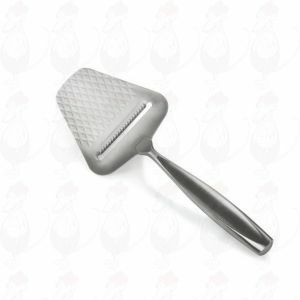 A gorgeous RVS cheese slicer- for semi-hard to hard cheese. 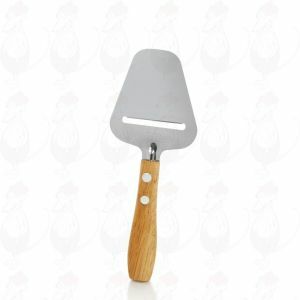 A gorgeous cheese slicer in rosewood- for semi-hard to hard cheese. Oak Cheese Slicer for young cheese. 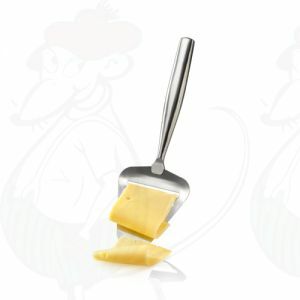 A nice and handy cheese slicer. 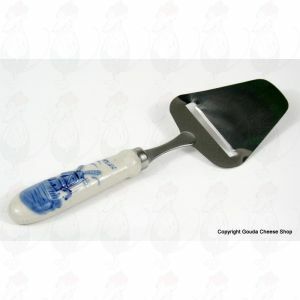 A beautiful delft blue ceramic handle cheese slicer with a beautiful gift box.